We would like to introduce a new Director Series Podcast to broadcast in the Spring of 2014 on The 90 Degree Show. 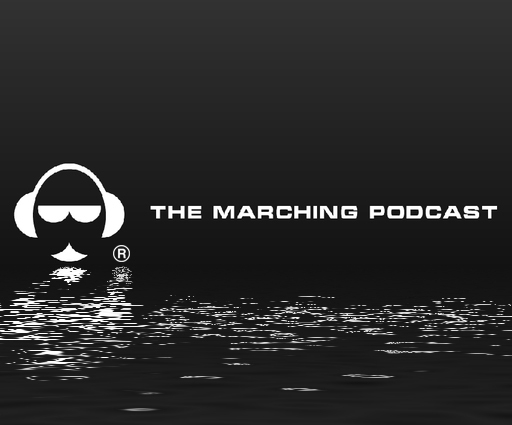 The fans of the show have spoken, and they are saying that there needs to be more discussion about bands outside of just marching season. The other parts of the year are intricate to what we see in the fall and vice versa. To lead this discussion, we introduce Dr. Kevin O. Davenport Ed.S. & Ed.D. We would like to thank Block Band Music for the vision and lead in sponsoring this podcast. Their presence gives us the validity of music education, which is crucial to this field. We hope to target and gain more directors as fans of the network and hope they can use this to connect with students across the globe.